Quality Concrete would like to welcome their fourth driver to the team, Ken Wilson. 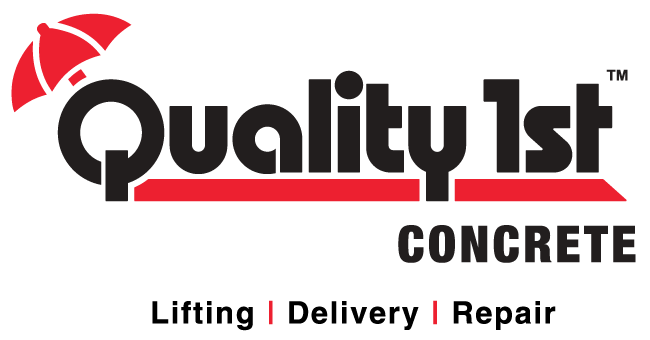 August 22, 2017 - Quality Concrete is growing & adding a new driver to their team. Concrete Delivery Company thrives in Monmouth County, NJ. August 22, 2017 - Getting to know Quality Concrete, the local cement Supplier in Monmouth County, NJ. November 20, 2013 - Quality 1st Basement Systems has moved to new 10,000 sq ft headquarters in Cliffwood, NJ featuring a complete cafeteria and gym for over 100 employees. November 6, 2013 - Gov. Chris Christie recognized Quality Concrete's donation to help a couple whose home was destroyed by Hurricane Sandy one year ago. Quality Concrete wins big at US Diesel Truckin Nationals! November 28, 2012 - Qualilty Concrete scored big this year coming in first place for the Best Overall Concrete Mixer Truck! Competeing with seven other concrete vehicles, General Manager Bob Cherry, Concrete Sales/ Dispatcher Jon Nero and driver Hugh McCaber were sure to squash the competition away.